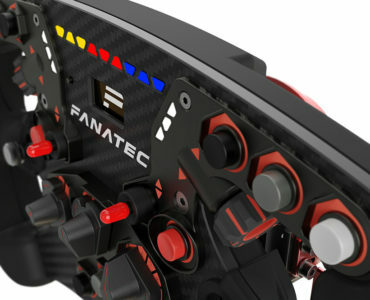 Fanatec has released a statement regarding the Playstation 4 compatibility of their steering wheel line. As several readers have spotted, official mentions of Playstation 4 compatibility has recently vanished from the product descriptions on the Fanatec website. You might have already noticed that we have removed the icons to show the PlayStation compatibilityon our website. So what does that mean? As part of the licensing process for a new, officially licensed racing wheel, Sony Computer Entertainment (SCE) has asked us to stop promoting our unlicensed wheels as beeing PlayStation compatible and we are happy to comply with that. As soon as we have a fully licensed PlayStation wheel on the market, we will officially announce the compatibility again. 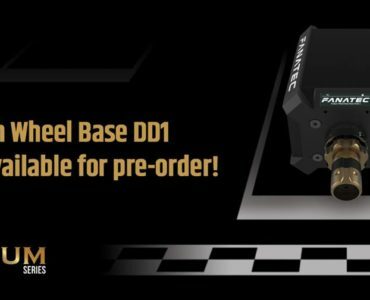 If you already purchased a Fanatec product with previously promoted PS3 or PS4 compatibility, basically nothing will change for you. The compatibility for those wheels still depends solely on the game developers and if they decide to add/keep support for their wheels in their games or not. If you purchase a new wheel from us from now on we will only guarantee the PC or Xbox One compatibility as advertised. I hope you understand our position and rest assured that we do everything to make our products as compatible as possible. Does anyone use the V2 for a long time and a lot of use ? I was thinking of buying one , but I heard that there are a lot of problems ….. 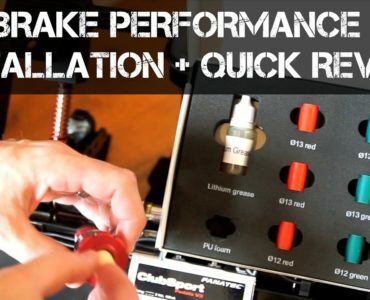 Does fanatec have the same warranty like Thrustmaster… that its really painful or its like Logitech that they fix the wheel or change it fast ? I still have my CSWv2 beta wheel and it’s still going strong without issues, and that with daily use since release. Maybe I am just lucky, but I have no nor haven’t had any issues with it. I’ve had my base since September 2015, it got a lot of use for the first few months I’d say several hours a day. Now it gets used a few hours a week not had one issue with it. I’ve had a CSR wheel base from them previously had a small issue with that, and I had a replacement part on my door within a couple of days. Can’t fault their customer service personally and I wouldn’t hesitate spending money with them again and again. we are sorry to hear that you are still having an issue with your base. The product shown on your video was already exchanged as you know and we did not get any report from you that you are having a problem like this (again?). We will get in touch with you directly. 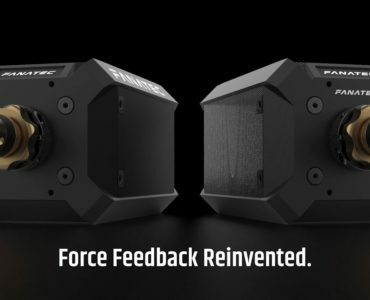 Will this work with the fanatec clubsport bases?